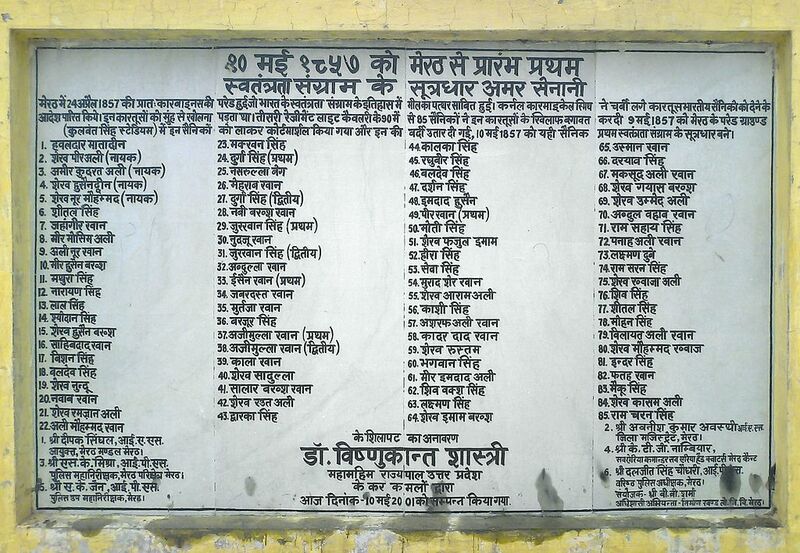 Posted on May 21, 2017, in National Affairs, National Integration and tagged 1857 meerut revolt, freedom fighters meerut 1857. Bookmark the permalink. Leave a comment.